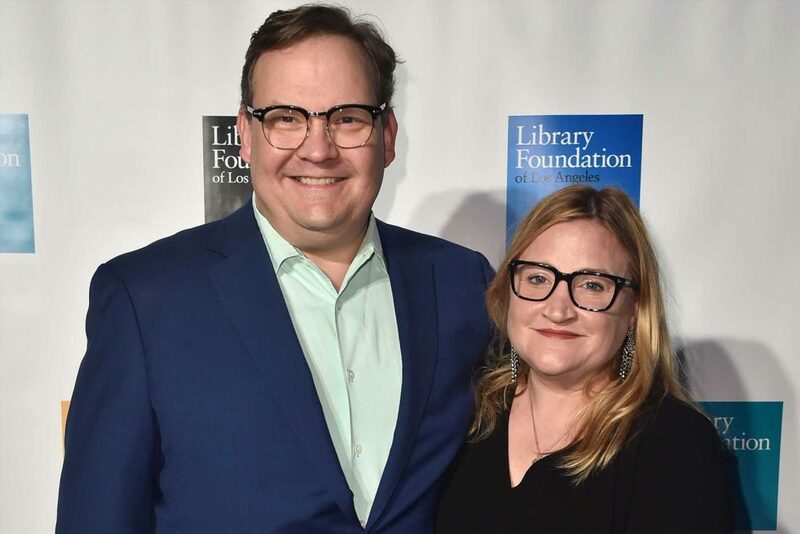 Comedian Andy Richter and actress and writer Sarah Thyre have separated after more than 20 years together and plan to divorce, he announced. Richter, 52, and Thyre, 50, first met in 1991. They married in 1994. They share son William, 18, and daughter Mercy, 12.